Typically, when we think of stress relief, we think of doing yoga or going on a beach holiday away from work or the kids. 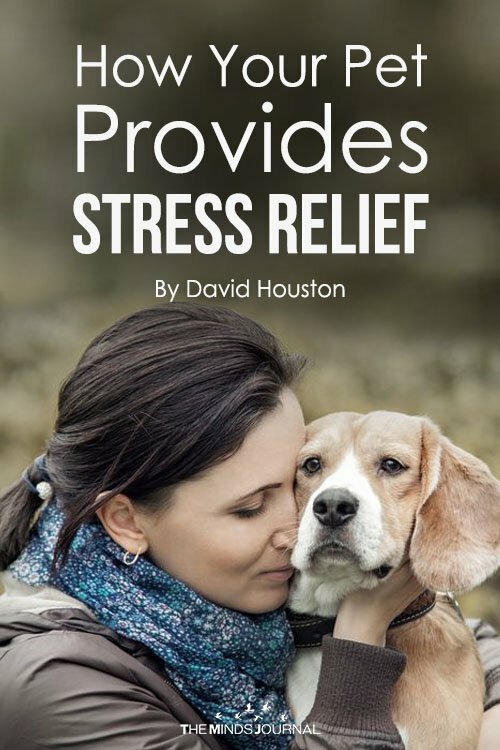 What many of us don’t realise is that stress relief can come from one of your own family members, your pet. Pets are amazing for hundreds of different reasons. They adore us and provide us with hours of entertainment, love and laughter. 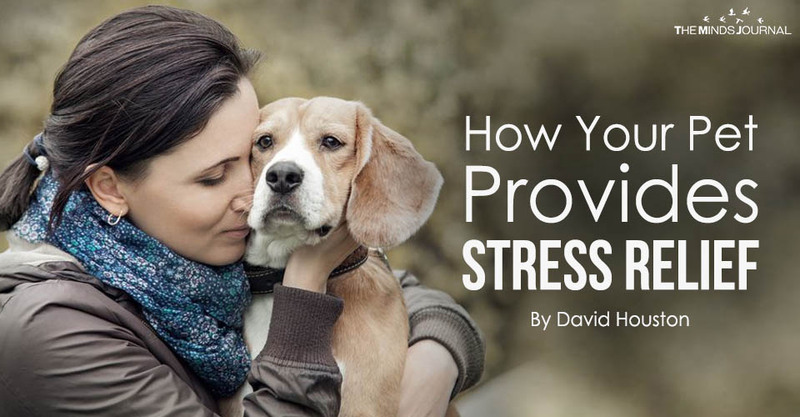 Many studies have shown that stress and anxiety can be significantly reduced by spending just an hour with an animal. When playing with or petting an animal, humans can experience an increase in levels of oxytocin. Oxytocin is a hormone which can reduce stress, it is usually associated with social bonding, including that between a mother and child. It can be referred to as the “love hormone”. Studies also witnessed a reduction in levels of cortisol, the hormone associated with stress. These hormonal changes are natural and can help us feel more relaxed. Therapy dogs have been proven to help people with mental disabilities such as autism or Asperger’s as well as sufferers of diseases such as Alzheimer’s. The dogs can help to calm their partner and provide them with comfort. It isn’t just limited to dogs though, while dogs are normally the animal that is trained for this position, there have been cases of therapy horses, cats and even birds. There are many health benefits associated with regular animal contact. Owning a cat or a dog in particular can help to lower blood pressure and heart rates. Cat and dog owners are often found to have lower blood pressure and heart rates than those who don’t own pets. Studies have also shown that they have a positive impact on infection control, allergies, cardiovascular disease, hypertension and psychological issues. They say that one of the best cures for stress is to laugh and smile, animals certainly make us do that. They are always happy to see us, they always love us and they couldn’t care less whether you bothered to do your makeup or if you had a bad day at work. Animals undoubtedly put us in a good mood. It’s hard to remember what you’re stressed about when your dog is leaping for joy to see you or your cat is rubbing its face against your glasses, purring away! They will listen to you complain about your problems all day and they will still be happy to see you. On the other hand if you don’t want to talk they will still be there just as happy to curl up on the sofa with you and watch cheesy films all night. David Houston is a Freelance Writer and Social Media Manager at &amp;lt;a href=&amp;quot;https://gumessays.com/&amp;quot;&amp;gt;Gum Essays&amp;lt;/a&amp;gt; and &amp;lt;a href=&amp;quot;https://luckyassignments.com/&amp;quot;&amp;gt;Lucky Assignments&amp;lt;/a&amp;gt; who helps finance professionals build an audience and get more paying clients online. He does research on the Internet on various websites with the purpose of finding new trends and the solutions for the most common problems people deal with while working.